MI-BOX of Rockford is a one-stop solution for all moving needs in the area of Rockford. With their services, they’ve made a name for themselves as the “best local and long distance movers in Rockford”. 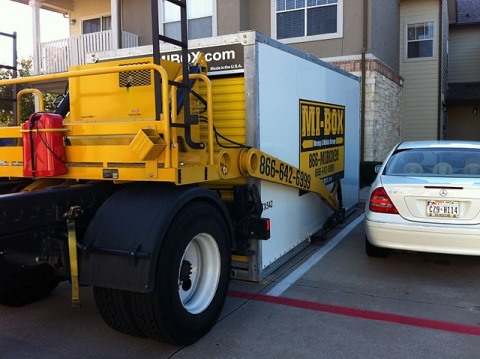 However, they’re complete packers and movers covering the long distance to any point or destination. They’re considered the best moving company and specialize in every kind of move – from residential to commercial/office moves as well. Their staff is their strength and with them, they offer assistance services like packing, unpacking, loading, unloading, full service or an individual item delivery. They use their own fleet of trucks and permanent staff and thus are able to provide affordable rates in a competitive market of Rockford. They also provide storage facilities. They can easily assemble/reassemble or move office furniture. On top of it all, they’re trained and insured. Moving seems to be expected currently,.. It takes a lot to tu.. If by any chance, th..